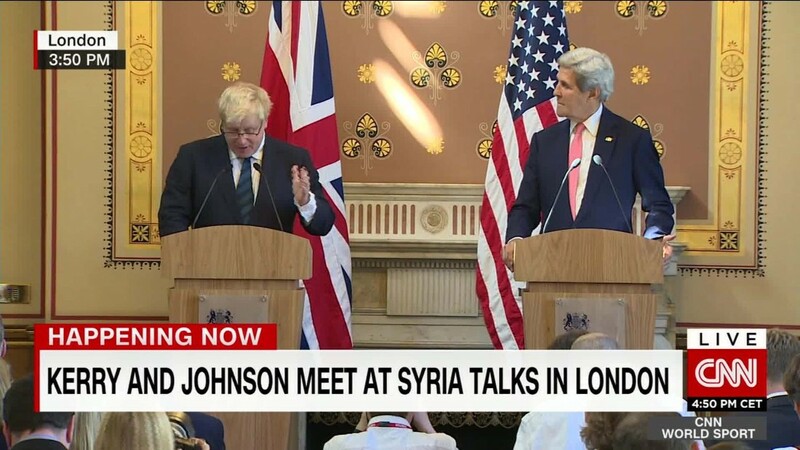 (CNN) U.S. Secretary of State John Kerry kept his composure — just — as he endured an awkward joint press conference with his new British counterpart, Boris Johnson. The pair faced journalists at the Foreign Office in London Tuesday in Johnson’s first news conference since his controversial appointment by the UK’s new Prime Minister, Theresa May. 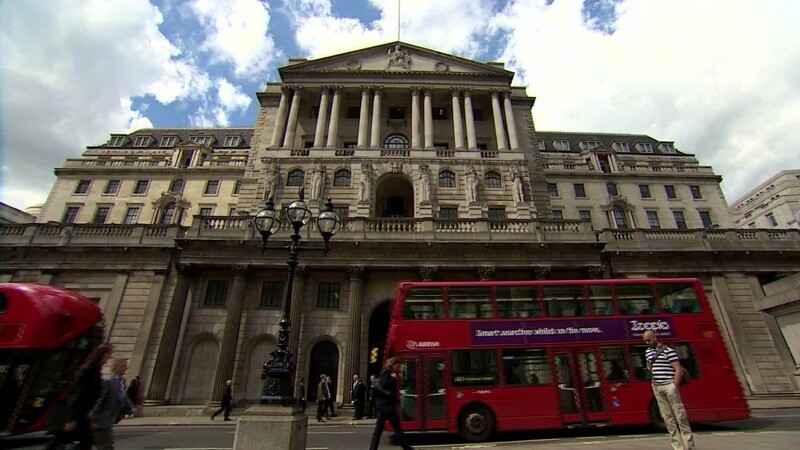 The two met to discuss the world’s most pressing issues and to reaffirm the two country’s oft-vaunted “special relationship” in the face of the UK’s decision to leave the EU, but the tone from the assembled reporters was combative. 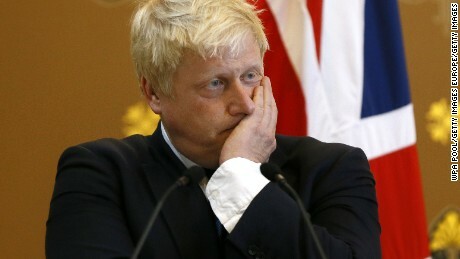 Johnson, who was a chief architect of the UK’s “leave” campaign in June’s EU referendum, gave a typically verbose stuttering response. He added that those he has met “in the proper context” understand him. He dismissed the criticisms, suggesting that the challenges facing the U.S. and UK, including an unfolding humanitarian crisis in Syria, should take precedence. He also referred — twice — to a deteriorating situation in “Egypt.” It is widely understood that he misspoke and was indeed referring to the attempted coup in Turkey — a country whose leader he recently insulted in a crude limerick. Kerry again heroically masked his expression, which was beginning to look aghast. Ever the consummate diplomat — beyond a few grimaces and a well-covered smirk — Kerry refused to be drawn on the changing face of British politics or his British counterpart’s record. “I think that it is clear that no shift in administrations, and I’m speaking for us either, in either of our countries is going to alter or undermine the bonds that we have,” he said.